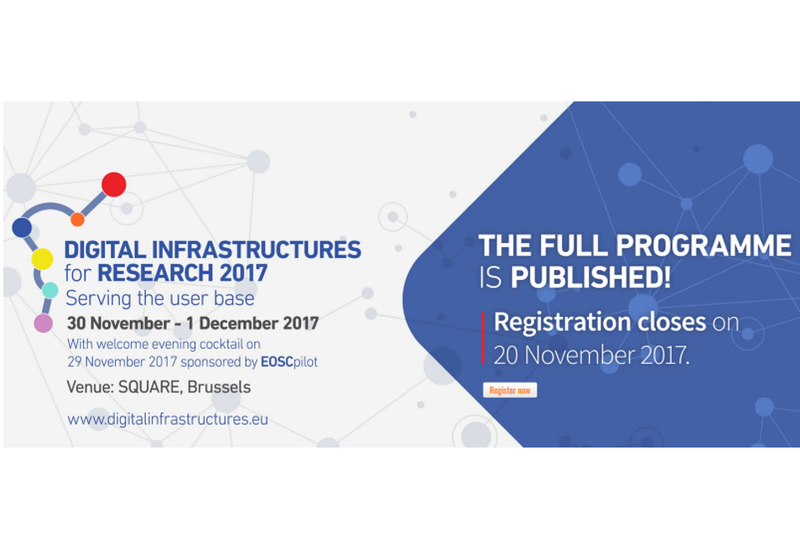 The full programme of the 2017 edition of the Digital Infrastructures for Research Conference is now available online..
All data enthusiasts (data scientists and practitioners, students, researchers, representatives from both private and public sector, that work to improve the aquaculture, fisheries, marine and environmental management, or develop ICT solutions for environmental and socio economics) were invited to join the datathon co-organised by the RDA-Europe and BlueBRIDGE from June 15 to 16, 2017, in Heraklion, Crete, Greece. In 2014, a diverse set of stakeholders—representing academia, industry, funding agencies, and scholarly publishers—have come together to design and jointly endorse a concise and measureable set of principles known as FAIR Data Principles, i.e. principles aiming at facilitating humans and / or machines in the “(re-)use” of data by making such data Findable, Accessible, Interoperable, and Reusable. The intent is that these may act as a guideline for those wishing to enhance the reusability of their data. 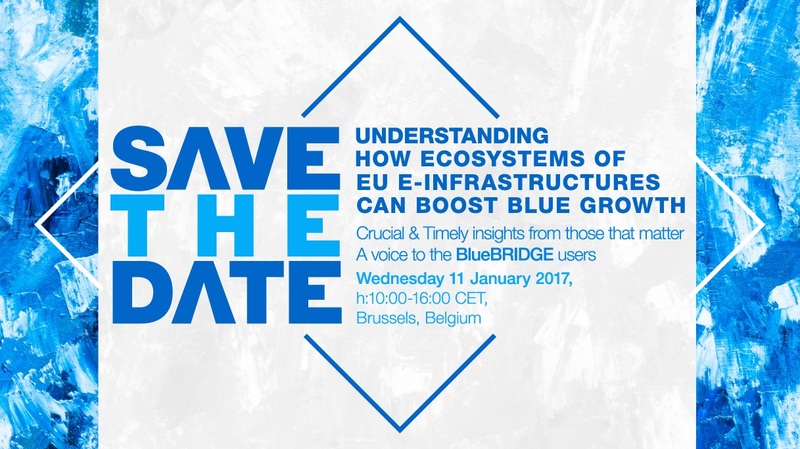 BlueBRIDGE hosted a workshop entitled "Understanding how ecosystems of EU e-infrastructures can boost Blue Growth" that took place on 11 January, 2017, from 10:00-16:00 CET, in Brussels, Belgium. 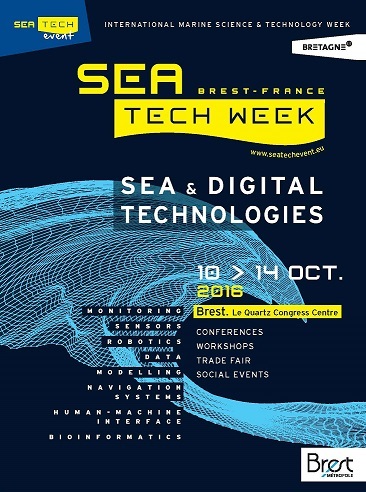 This year, BlueBRIDGE was represented at Sea Tech Week 2016, the 10th such event to take place. 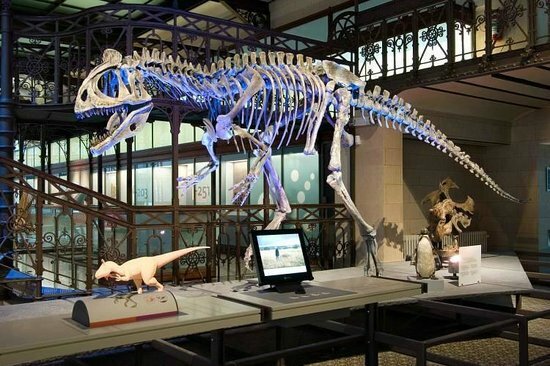 The event was held at the Quartz Congress Center in Brest, France. 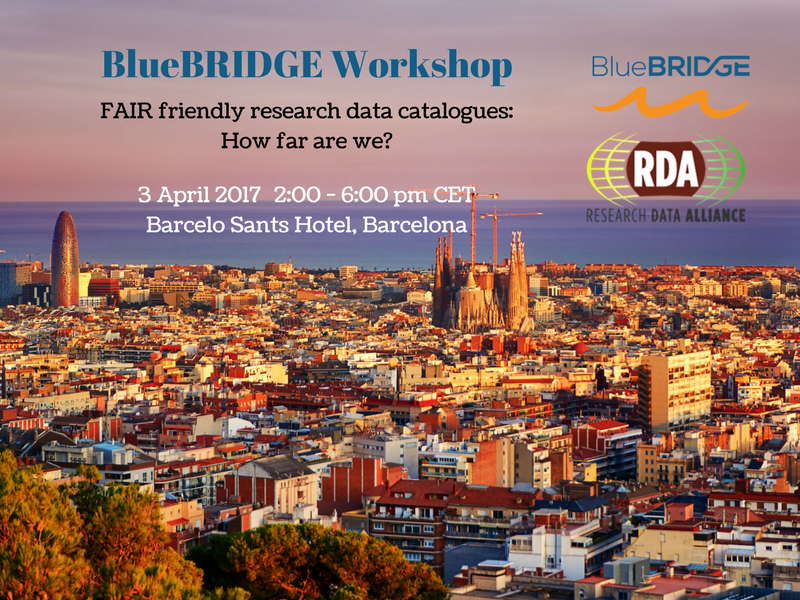 The BlueBRIDGE Workshop took place on Thursday, October 13th, from 14:00-17:00. The session covered the ways in which innovative working environments can effectively support the daily work of researchers, industry (including SMEs) and international organisations, and how the Virtual Research Environments can play a role in the European Open Science Cloud landscape envisaged by the April 2016 Communication released by the European Commission. 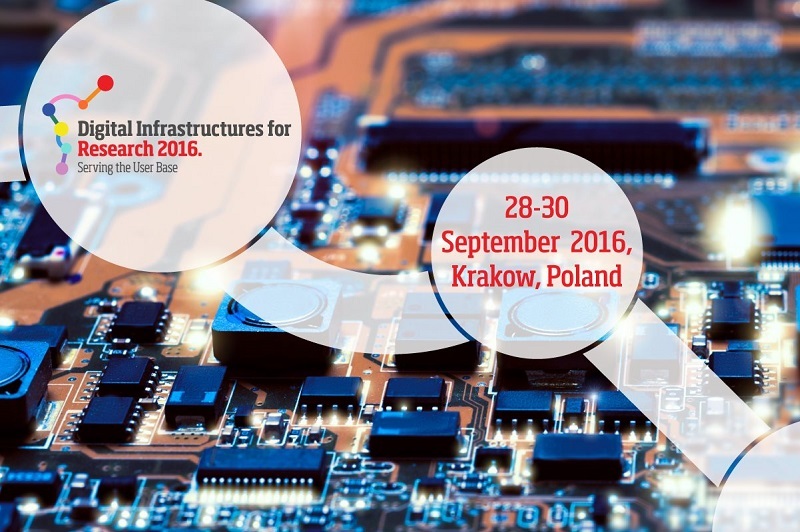 Taking part in the ICES Annual Conference? 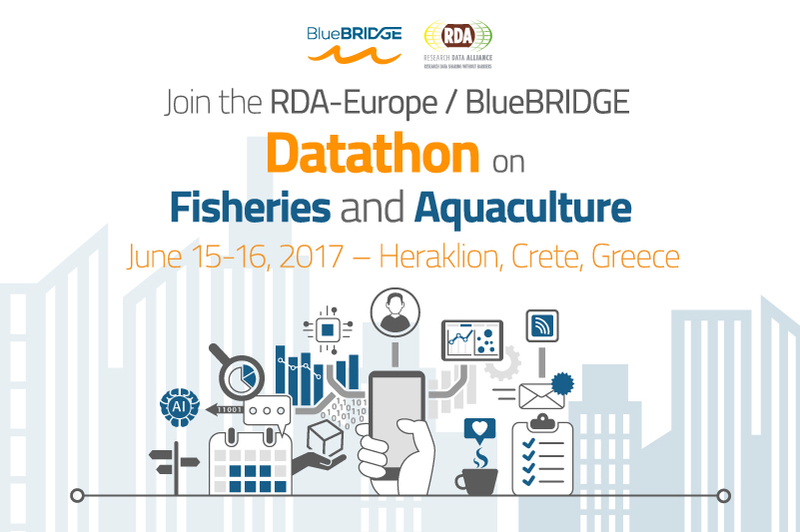 Don't miss the opportunity to join the BlueBRIDGE workshop on data management services to support stock assessment. 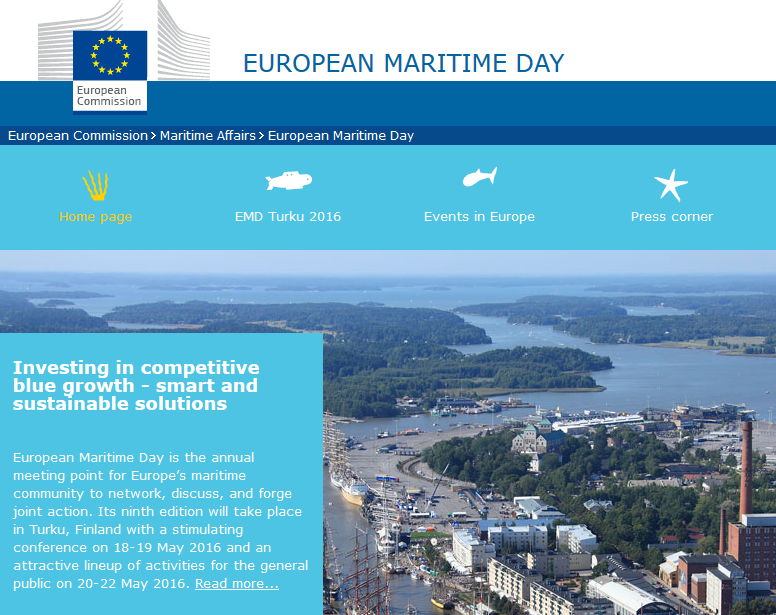 The presentations from the event and the post event report are now available!